More than simple movie romances, both Jacques Demy's The Umbrellas of Cherbourg and Barry Jenkins' If Beale Street Could Talk capture the depth and expansiveness of the cycle of life with the delicate interplay of music, color, and light. 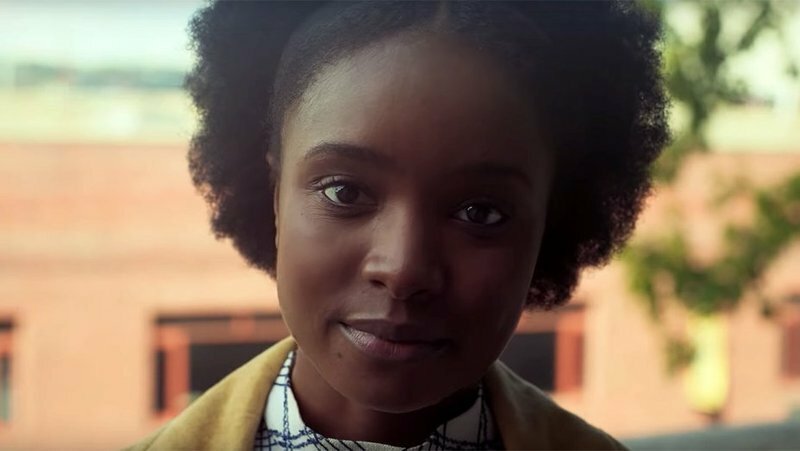 30 Minutes On: "If Beale Street Could Talk"
You can tell by how Barry Jenkins photographs faces that he loves people. 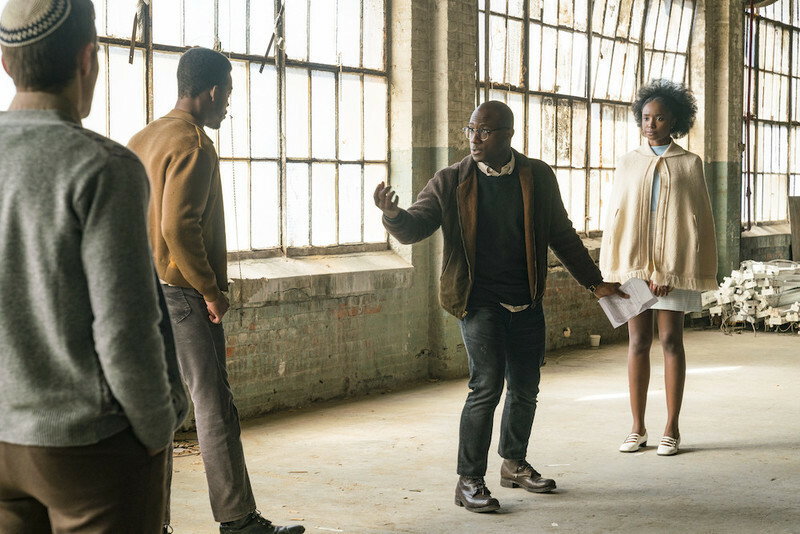 An interview with writer/director Barry Jenkins about adapting James Baldwin's novel, the film's timeliness, casting soul mates and more. 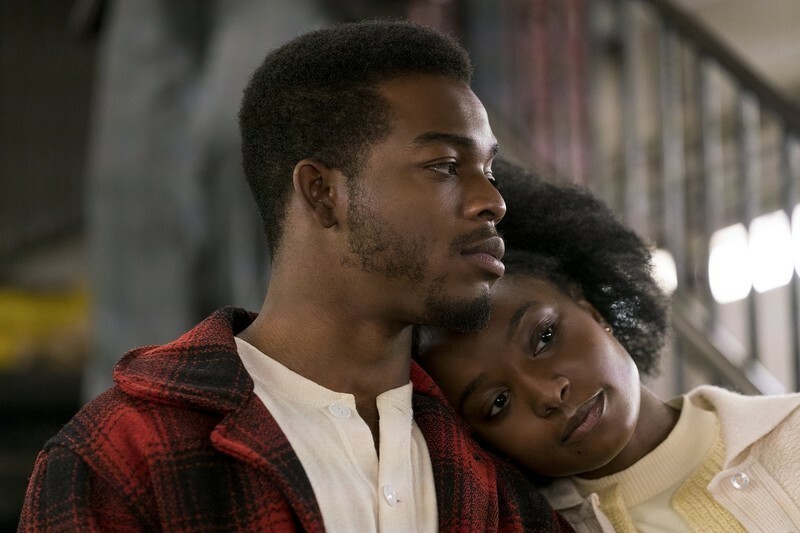 An interview with the stars of If Beale Street Could Talk, Stephan James and KiKi Layne. 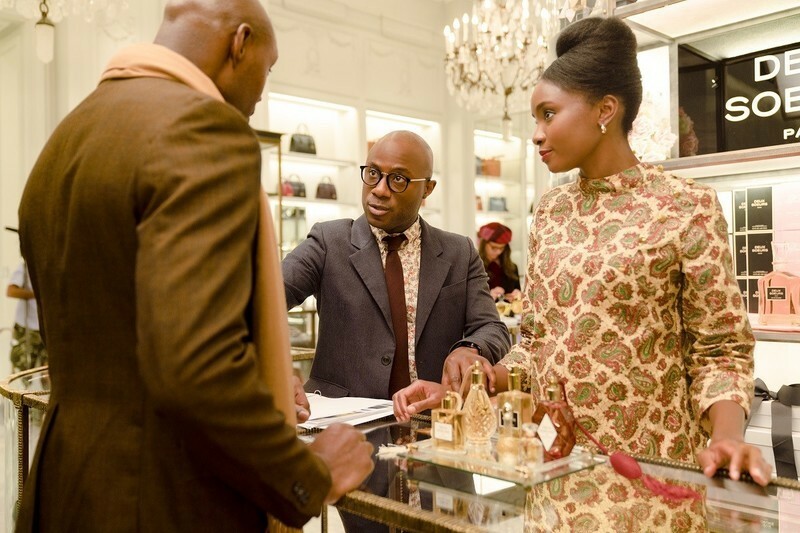 An interview with Barry Jenkins. A review of the new Amazon Prime series, Homecoming, starring Julia Roberts, Stephan James, Bobby Cannavale, Shea Wigham, and Sissy Spacek. 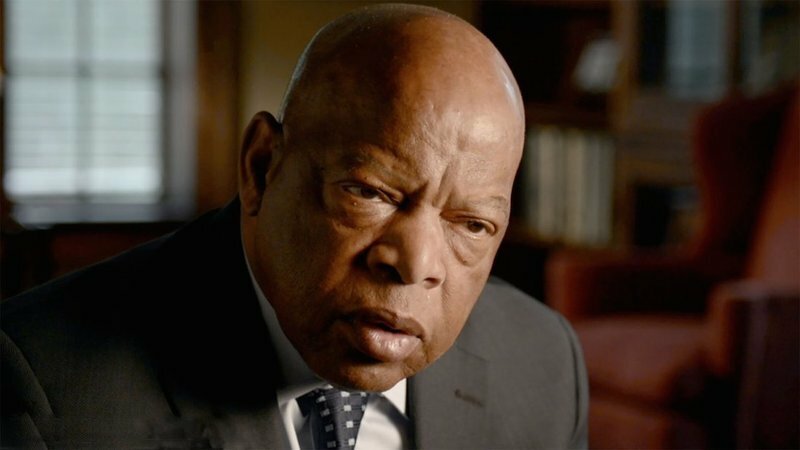 A review of FOX's "Shots Fired," premiering March 22 at 8/7c. 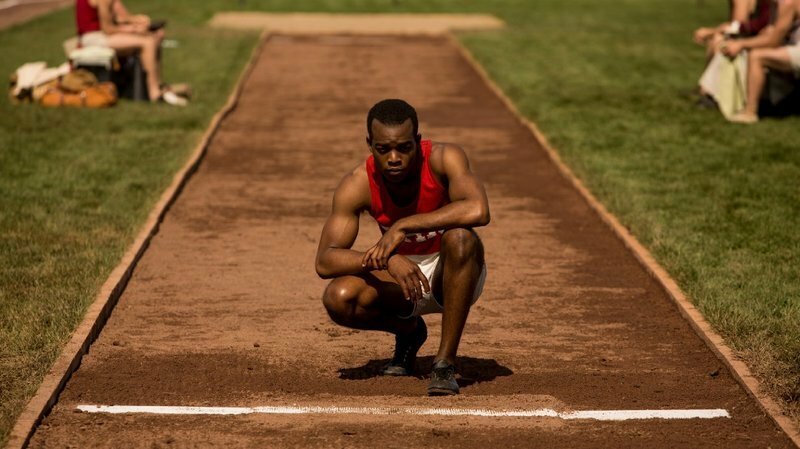 An interview with actor Stephan James of "Race."